It's been a dry few years with various short haul trips with budget carriers since I got married and the horror/farce that was MAN-DOH-JNB with EY 3 years ago. However, the largesse of an elderly relative means we have the funds to trek back to SWMBO's homeland. We're limited by funds a little, so have sadly had to opt for EK, running A380 from MAN-DXB and 773's from DXB-JNB. Hopefully made the right seat choices - A380 upper deck, row 33, A/B or J/K in Y for two together, with no third body and right near the back on the 773's for the same. 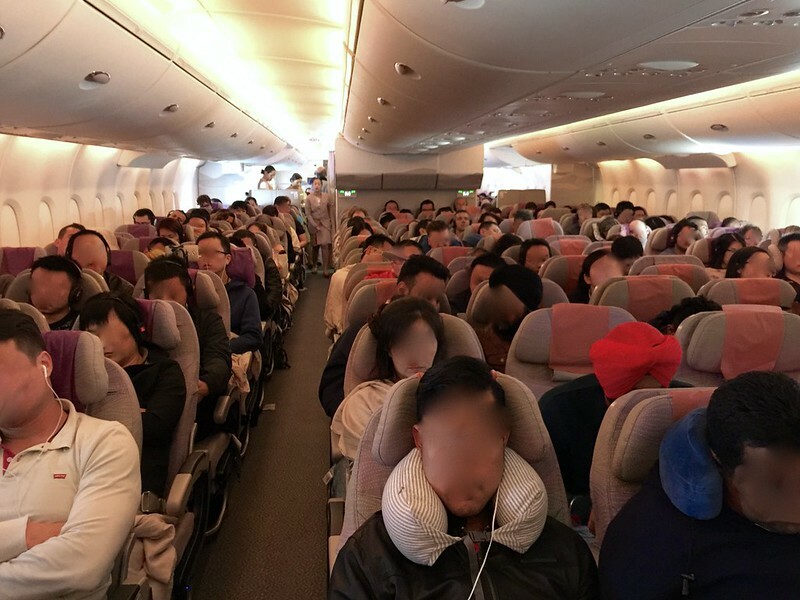 We ended up on EK when EY messed up our connection last time, and got stuffed at the back and the two seats, with the extra elbow room was actually really good for us - we didn't mind the galley traffic (light). we've got new lounge access cards from DragonPass, as opposed to the previously issued PriorityPass scheme, but can't see significant difference in offering, so we'll see how that goes - only using in JNB and DXB on return leg - no point in MAN due to being on EK20 9:15pm departure. 1. Is fast track through security a good idea at MAN, seeing as we'll be hitting the airport run in peak traffic times and we'll only have bags to drop having checked in online? 2. Transit at DXB - my understanding is once off the plane we need to go through security again before boarding the connection - is that right? Can we fast track that as well? don't want to miss out connection this time! and fourth, what is the average economy seat/space/experience on EK a380s? I'd rather hear from a trusted sources than dubious online press snippets. And it's good to be back on here too! 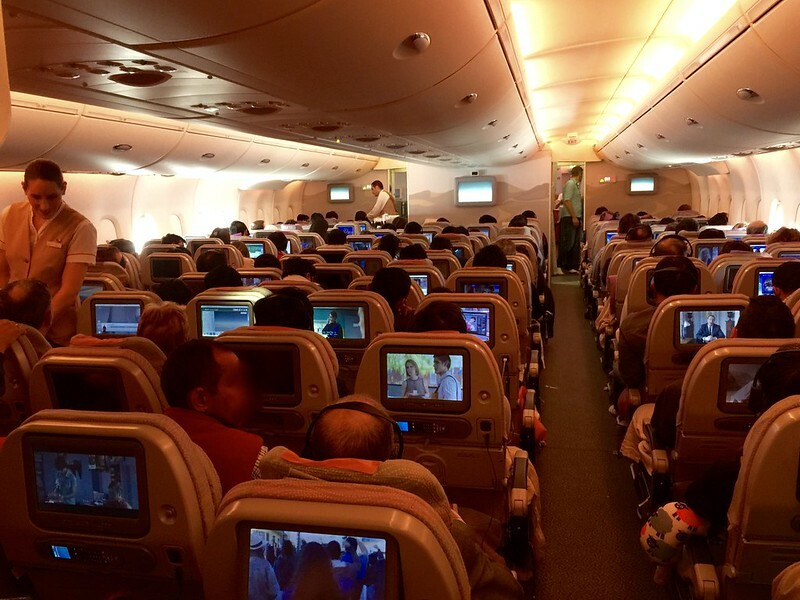 I've not flown on the 2-class Emirates A380, but it is laid out 2-4-2 on the upper deck, which is fairly standard. One thing to note is that for female pax, if the metal detector goes off, you usually need to head to a private room for a secondary check by a female member of security staff. This can be a very quick check, but it is still an additional step. So make sure all metallic items are off. 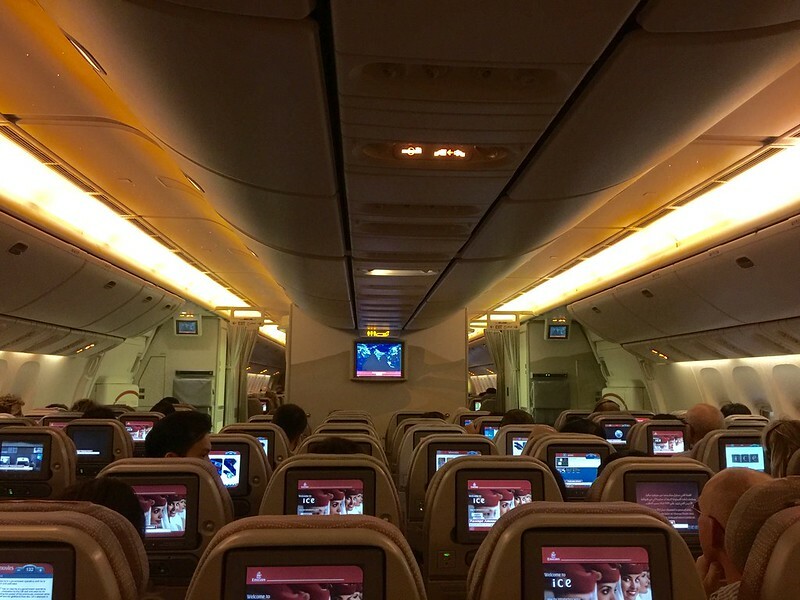 Overall, the Emirates A380 in Y is noticeably more spacious and comfortable than their 77W. I have been very happy with my Y experience on EK's A380's. 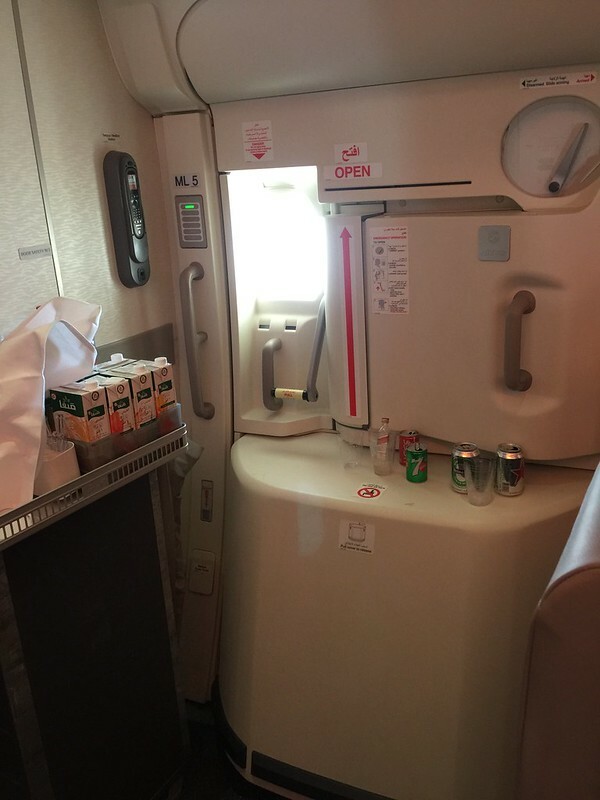 Economy seat pitch and recline on the EK A380's are fine, and so is the catering. 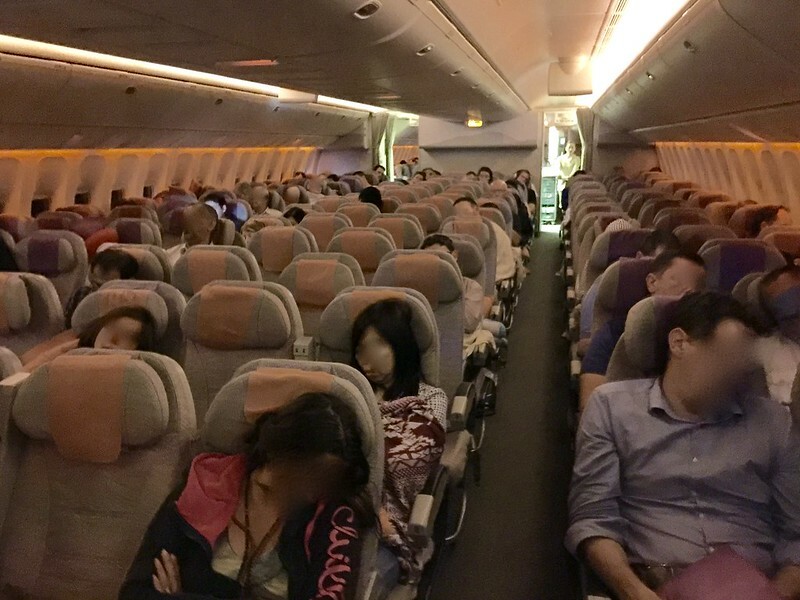 The only caveat is that I have never been on a 2-class EK A380 -- all my flights have been on their 3-class with Y on the main deck. Last edited by yflyer; 6th March 2016 at 10:14 AM..
Just transited DXB yesterday on the way back to SIN. My A380 from MUC landed in one of the non-A380 concourses in DXB. There were only two aerobridges on the main deck, so the whole Y cabin had to wait a few minutes for the F/J pax on the upper deck to deplane down the forward stairs. A fairly long wait to deplane as I was in Y in the rear of the main deck. In DXB itself, at 6am in the morning, the transit area was quite busy, but as I mentioned in my earlier post, the whole setup is geared for large numbers of pax, and although multiple widebodies had arrived at around the same time, and there were lines at least 10-15 deep at each of the many security lanes, processing was fairly quick, and I was through in 10-15 min. 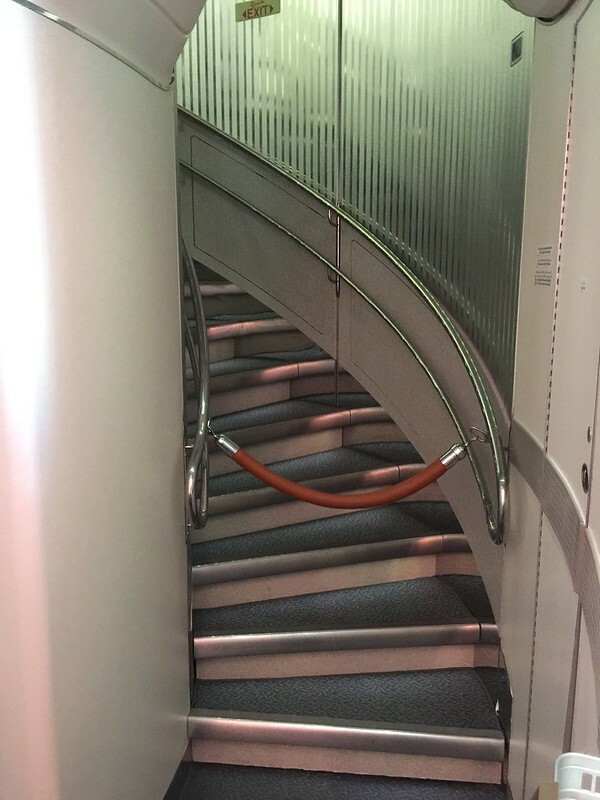 For Emirates connections, there is a security fast track lane for First / Business Only (The sign did not specify premium tier FF's). From there, it was a people-mover ride to the dedicated A380 concourse, Concourse A, for my DXB-SIN flight. 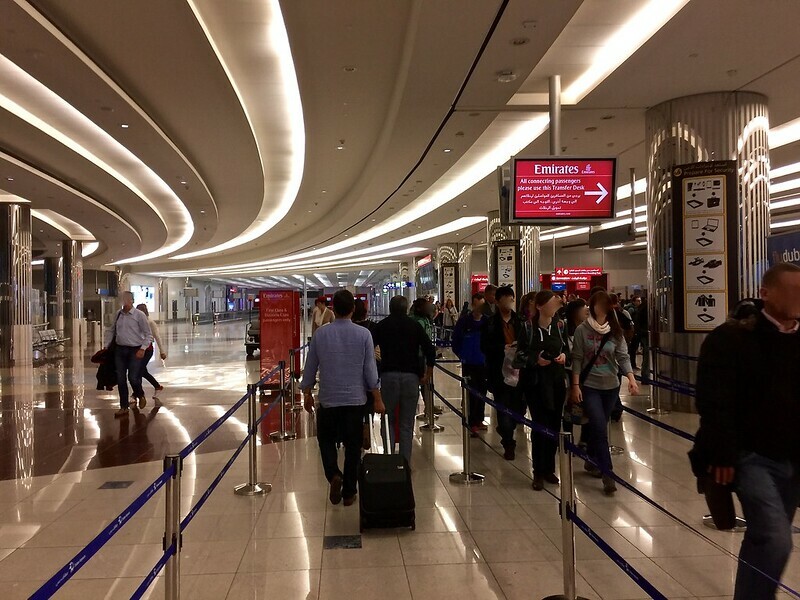 Overall a fairly smooth process connecting through DXB, even though it was quite busy in the terminal. Last edited by yflyer; 6th March 2016 at 10:39 AM..